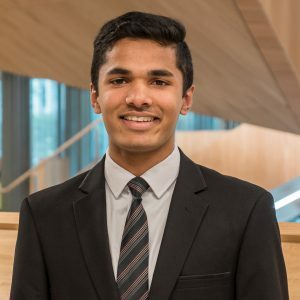 Jos iah is a second year student studying a Bachelor of Commerce and Bachelor of Arts double degree. He initially joined ESSA, as a subcommittee member to contribute to the University and to compliment his commerce degree. Since then he has served as a Sponsorship Officer and Director, where has worked to connect with more sponsors and to deepen connections with current sponsors. Apart from interest in economics, Josiah enjoys current affairs, politics and writing.